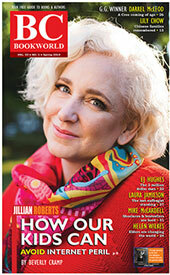 University of Victoria instructor and author of The Mayo Indians of Sonora: A People Who Refuse to Die. Waveland, 1977 and co-editor of Performing the Renewal of Community: Indigenous Easter Rituals in North Mexico and Southwest United States. U Press of America, 1997. [Rosamond B. Spirer]. 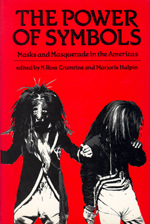 With Marjorie Halpin, he also co-edited The Power of Symbols: Masks and Masquerade in the Americas (UBC Press, 1983) Co-edited by N. Ross Crumrine.